BagyaTech offers commendable Informatica Online Training through which you can gain expertise in informatica and boost your career growth. You will gain knowledge on Workflow Manager and Monitor techniques, and deployment of other strategies like creation of transformations, mappings, reusable objects, sessions and workflows to retrieve, alter and load data. We also included topics such as Troubleshooting, Debugger usage tools and ETL, so that you can gain expert knowledge in those sections too. You will also be well trained about workflow through policies such as formatting, sorting, cleansing and aggregating. You will be aware of implementation of routers, updating of strategies, overrides, and parameters / variables. Everything got covered – right from basics to advanced topics. Every good thing comes with a set of great features. We, at BagyaTech believe that our Informatica Sessions are the best service we are very proud to offer. A detailed, exhaustive curriculum designed by top class software professionals. Thoughtfully prepared course material that is made available 24/7 through the video library. Employed instructors who are very skilled and have vast experience in the niche. We appreciate the fact that not all are free at the same time every day. So we are offering demo sessions and online classes as per student requests and their convenience. Live recordings of online classes are available. Real time experience with the help of our cloud computing laboratories. A comprehensive, career focused interview questionnaire with answers. You will be allowed to access our video library with all the testing courses available to acquire in depth knowledge of the subject. 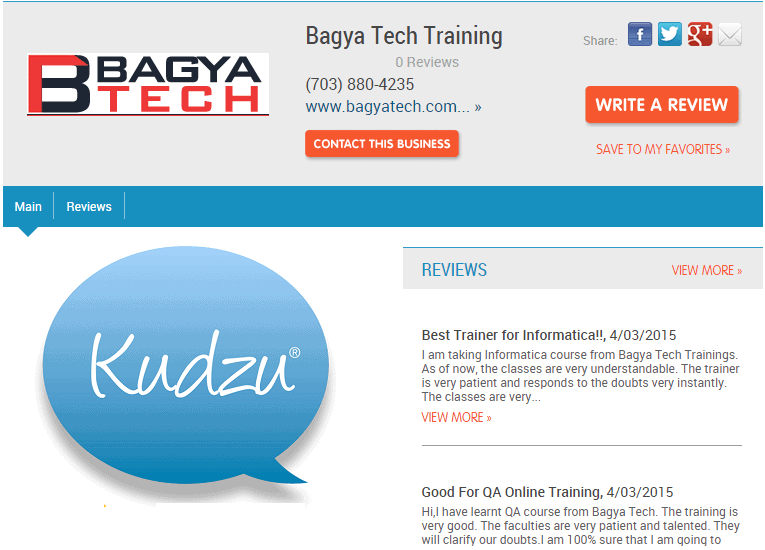 Because BagyaTech isn’t just another online training institute. Its student centric and knowledge focused. Over 10+ years of experience in Informatica field, Masters in Computers. 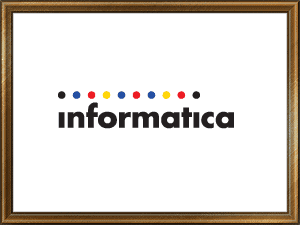 I am taking Informatica course from Bagya Tech Trainings. As of now, the classes are very understandable. The trainer is very patient and responds to the doubts very instantly. The classes are very interactive. Good to be a part of Bagya Tech. Overall I am satisfied with the sessions .